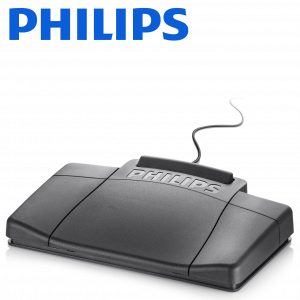 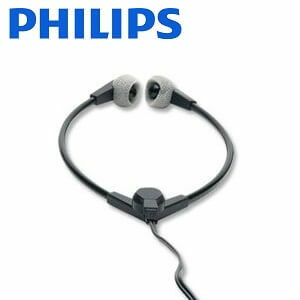 A handy little Philips LFH233 Analog Headset, compatible with many Philips analog machines. 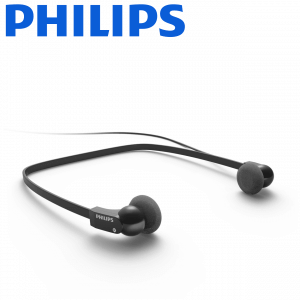 The LFH-233 is in the under chin headphone style, and features a fixed band, a 3.5 mm mini plug and a hanging bracket. 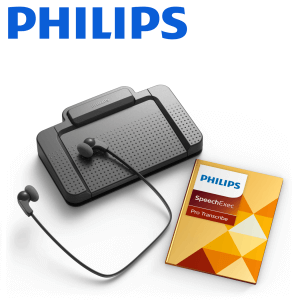 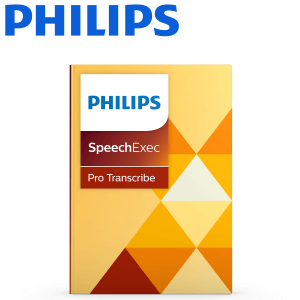 Philips LFH-233 Mono Headset is an analog headset which is compatible with LFH-720, LFH-725 and LFH-730 Philips analog machine series.